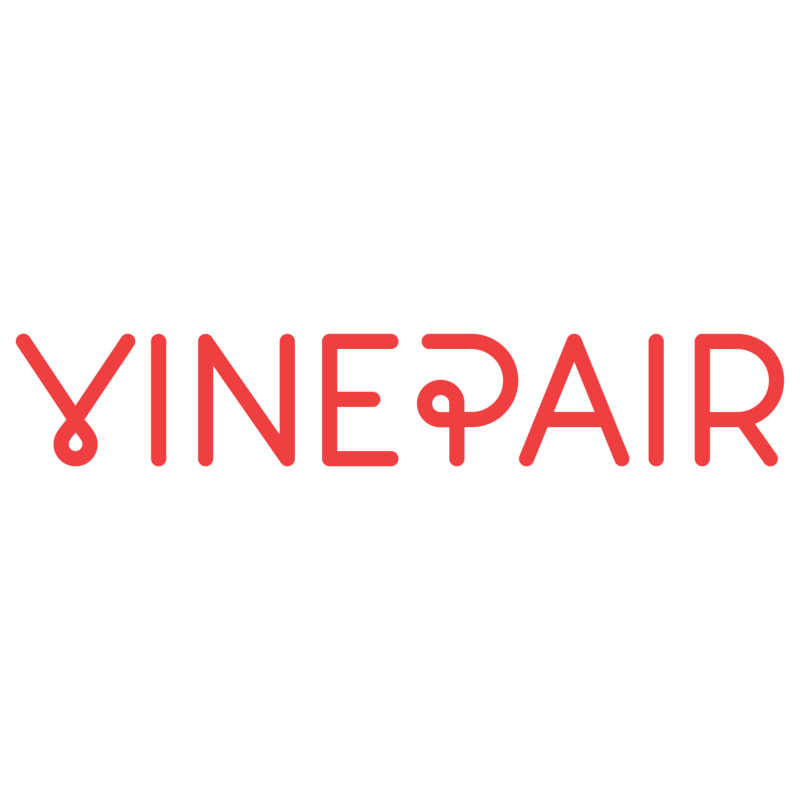 For the fourth year in a row, VinePair - the largest and fastest growing media brand in the world reaching the next generation of drinkers - continues to grow both in traffic and in advertising revenue. 2018 saw a 56% growth YoY; hitting 4.8 million unique visitors in December. On the advertising side, they grew 227% YoY. Some of the brands that advertised with VinePair in 2018 include Gallo, Bacardi, Duvel, Santa Margarita, and Six Point brewing. VinePair also produced events for brands like Tequila Bribon, Japanese Craft Beer, Wines of Chile, and the Italian Trade Association. 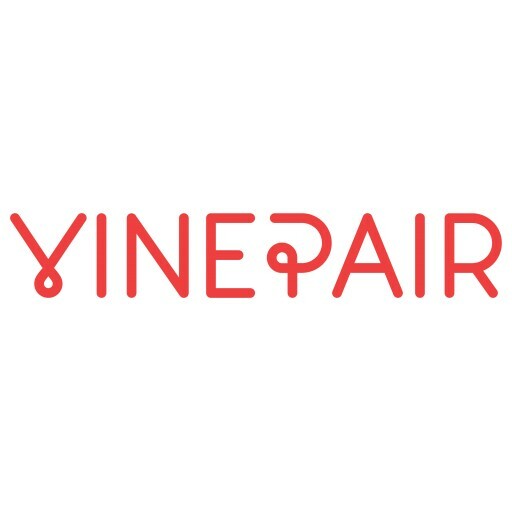 Talent: VinePair has brought on travel and drink columnists Evan Rail, Celine Bossart, Aaron Goldfarb, and Jamie Goode; Recipe Columnists Jordan Hughes and Natalie Migliarini; Tasting Editor Keith Beavers (former owner of Alphabet City Wine Co & In Vino). Print Magazine: In May of this year, VinePair will launch a print publication. Though it’s a digital media company, VinePair believes that some stories need to be told in print. CEO Adam Teeter also believes that just like e-commerce companies establish a brick-and-mortar for brand presence and customer accessibility, adding a print publication to their digital presence will do the same. The first issue will be a mix of some of their best online articles, plus exclusive long-form content. The magazine will be 96 pages with 8 ad slots. Print schedule: Bi-Annually to start and then quarterly. Wine & Beer Reviews: In late February, VinePair will launch wine and beer reviews. Their fresh approach to the review process includes tasting non-blind, knowing the price, having a letter grade system (no more 100 point scale), categorizing reviews by what occasion that particular wine or beer is perfect for, and not charging for reviews. Reader Trips: In October of 2018, VinePair launched "Reader Trips" - a unique 5-day cultural and educational vacation specifically curated by the VinePair staff for VinePair readers. The first trip was to Barcelona for a Spanish journey of food, wine, and culture. Tickets cost $2,500 per person, and they immediately sold out. With such a strong response, VinePair is planning 2019 trips to Italy, Mexico, Belgium, and Scotland. About: VinePair started four years ago by Adam Teeter and Josh Malin, two media veterans who were interested and passionate about wine, beer, and cocktails but discouraged by an elitist culture. Since then, it’s turned into the largest and fastest growing media brand in the world reaching the next generation of drinkers with accessible, entertaining, and inspiring content about drinks and the experiences you have with a glass in hand. Investors include Joanne Wilson and Zach Wilson (both original investors in Eater), Gary Vaynerchuk, New York Venture Partners (first investors in Pinterest), and Social Starts.